Eliminates unsightly hoses cluttering your yard. All components of a sprinkler system are underground and out of sight. No more forgetting to shut off the sprinkler & wasting water. 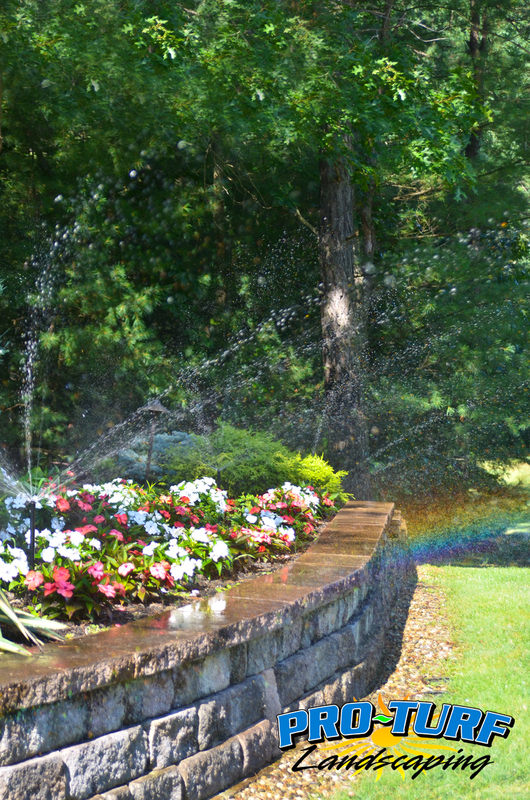 A sprinkler adds value to your home and protects the investment in your lawn & landscape. Our systems deliver gentle, even watering patterns for a more thorough soaking. Grass grows thicker, faster, and healthier. Rain sensors prevent watering your lawn while it is raining. Wi-Fi controller options- run & monitor your system from your phone, anywhere in the world! Even with Amazon Alexa! Systems can be programmed to change with the weather forecast. Simple controls can even delay the system running if you're having a party or yard work done. We have been in the irrigation industry for over 15 years. We have some of the best technicians in the business! 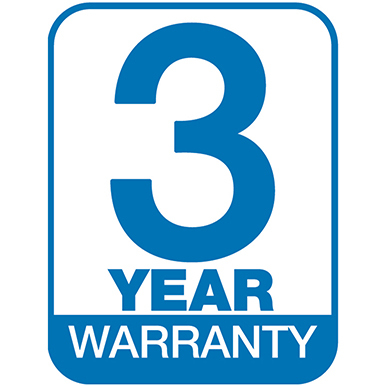 3-year warranty on all new installations. 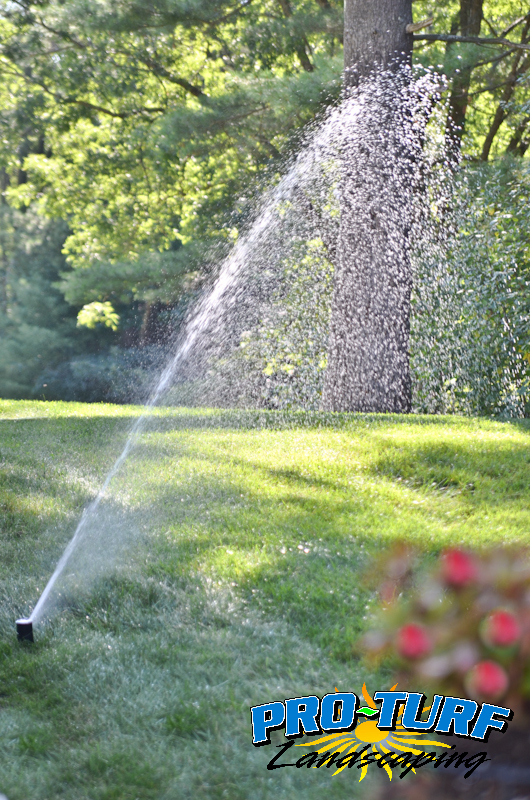 Our friendly, experienced sprinkler technicians can perform service and repairs to your existing system, or install a brand new underground sprinkler system on your property. We use water efficient components, wi-fi technology, and have over 40 years of combined experience to get the job done. We also offer many preventative maintenance options. It's a convenient way to keep your running efficiently. From a broken head to full system installation, we’ve got you covered. We know what we’re doing, and we’re dedicated to keeping your sprinkler system running the way it should. We promise to always provide value and outstanding service, regardless of repair size or difficulty. Your satisfaction is our highest priority!